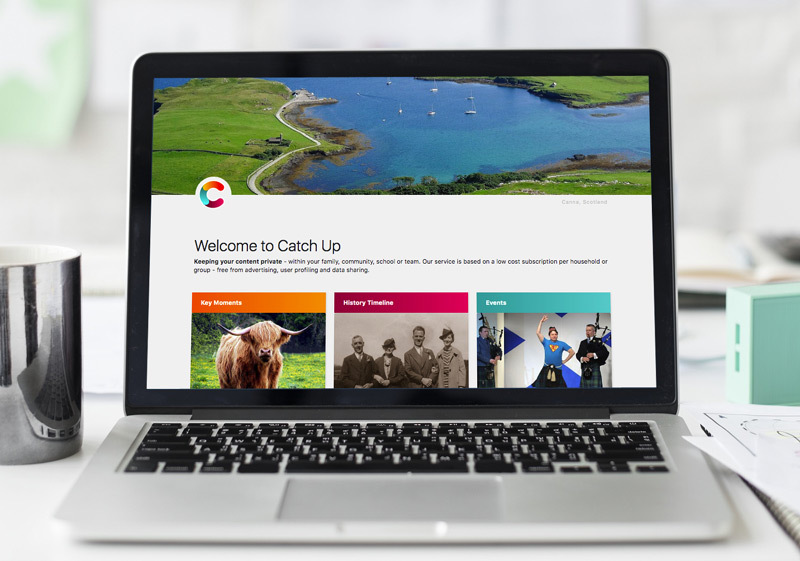 To mark the 200th anniversary of the Battle of Waterloo, find out more about the impact of the battle within Scotland, from public celebrations to political unrest, the celebrity of veterans and the birth of battlefield tourism. Meet the pioneers of photography and discover how the Victorian craze for the photograph transformed the way we capture images today and mirrors our own modern-day fascination for recording the world around us. Follow the cross-channel competition between photographic trailblazers Louis Daguerre and William Henry Fox Talbot, enter the world of the 1851 Great Exhibition and see some of the world’s first stereophotographs. Then get swept up in the collecting craze of the carte-de-visite and discover the fascinating stories of the people behind the pictures, including Hill and Adamson’s beautiful images of Victorian Edinburgh. Kindly supported by The Morton Charitable Trust. This ground-breaking exhibition celebrates the exceptional creativity and skill which make Britain a world leader in modern silver. The Silversmith’s Art features 150 masterpieces made by 66 acclaimed silversmiths between 2000 and 2015. 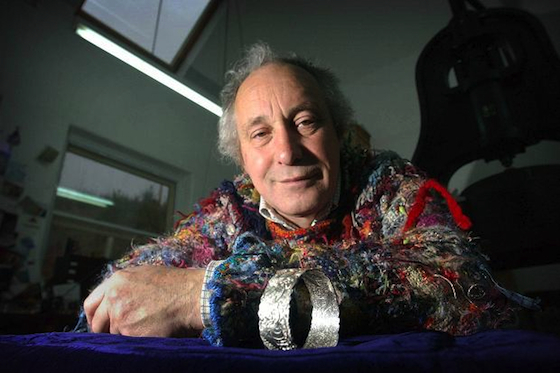 At the heart of the exhibition is The Goldsmiths’ Company’s role as patron of contemporary studio silver. This guild, situated in the City of London, has supported Britain’s gold and silversmithing trades for over 700 years. Five years after his poignant exhibition Helmand: Faces of Conflict, renowned photographer Robert Wilson revisited Afghanistan as an official war artist to record the British troops’ final tour of duty. The photographs allow a rare insight into the process of withdrawing from a war zone; capturing the essence of the human and logistical challenges faced during the transfer of responsibility and withdrawal. Helmand Return is created by Robert Wilson, curated by Catherine Collins and Rhiannon Adam, and loaned by Gallery One and a Half. Cost: £38/£27. Visit www.ed.ac.uk/short-courses or call 0131 650 4400 to book. From its invention in 1839, photography had a huge impact on Victorian society. This course will explore the art, science, products and popularity associated with photography in the Victorian era. The course runs in conjunction with the major exhibition at National Museum of Scotland, and includes an exhibition entry. Cost: £121/£80. Book at www.ed.ac.uk/openstudies or call 0131 650 4400 to book. Examine Edinburgh’s economic social and political climate during 1837-1901 and assess how the city’s inhabitants responded to some of the most important Scottish, British and international events of the era. Includes exhibition entry. Join engraver and silversmith Malcolm Appleby for the Glemorangie Annual Lecture at the National Museum of Scotland. 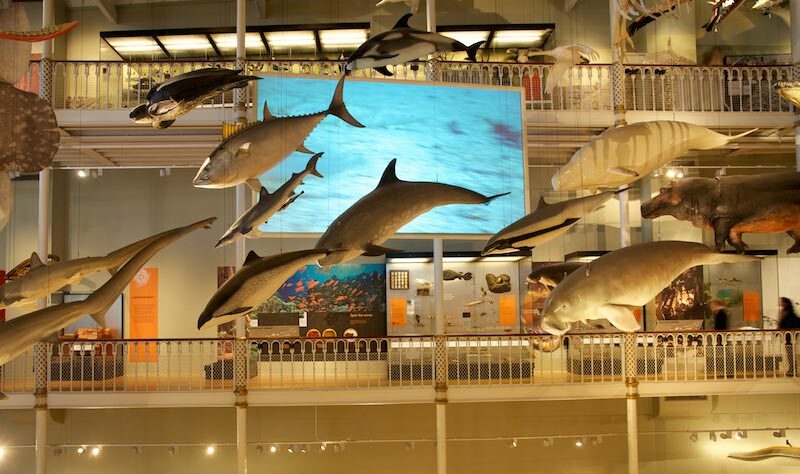 Ever wondered what happens behind the scenes at National Museums Scotland? This guided tour offers a rare insight into how we care for and conserve our internationally important collections. Join our panel of speakers as they discuss the pioneers of early Scottish photography and their influence in Scotland and beyond. Free, limited places. First come, first served basis. Take a trip on the Magic Carpet to explore the fantastic things in the National Museum of Scotland through 25 minutes of stories, songs and activities. Magic Carpet Mini sessions especially for really young children and their carers. Come along and explore the fantastic things in the National Museum of Scotland through songs, stories, rhymes and objects in the unique museum setting. Join us for archaeology-themed songs, stories and actions on the Magic Carpet before putting new skills to the test with our toddler-friendly dig box. Suitable for ages 2-4 and their adult helper. Explore objects from Scotland, Europe and beyond, all with an archaeological story to discover. Join us for this Scotland-wide celebration of all things scientific. Meet real researchers and find out what cutting edge discoveries are being made by our nation’s world-class scientists. Ask questions, see some surprising sights and maybe even take part in their experiments.